Luciana Smith is a Sydney based artist, with a background in photography, film, painting and graphic design. 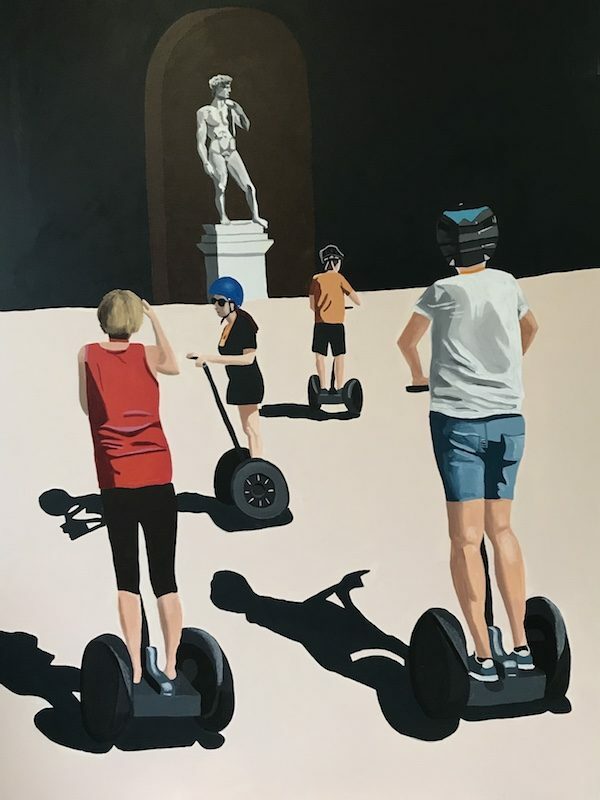 She received a Bachelor of Arts/Fine Arts at UNSW Art & Design in 2015 and since graduating has exhibited in a number of shows and was selected as a finalist in the 2017 and 2018 Waverley Art Prize. 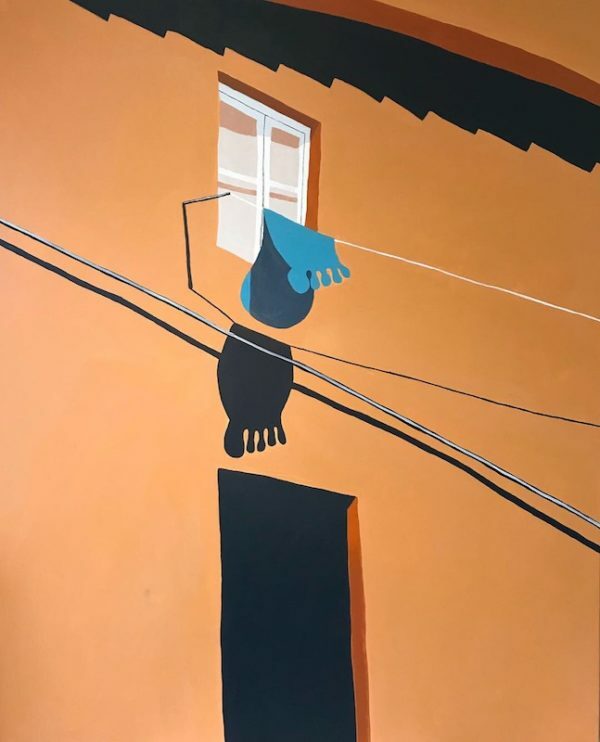 Working with acrylic paint on canvas and painting from photographs taken on her phone, Luciana reanimates her surroundings with bold colour as a means of examining the every day. Her most recent body of work was developed at CURA Art Lab in Santa Croce, Florence and explored how urban landscapes are shaped over time and reflect the lived experience of people. 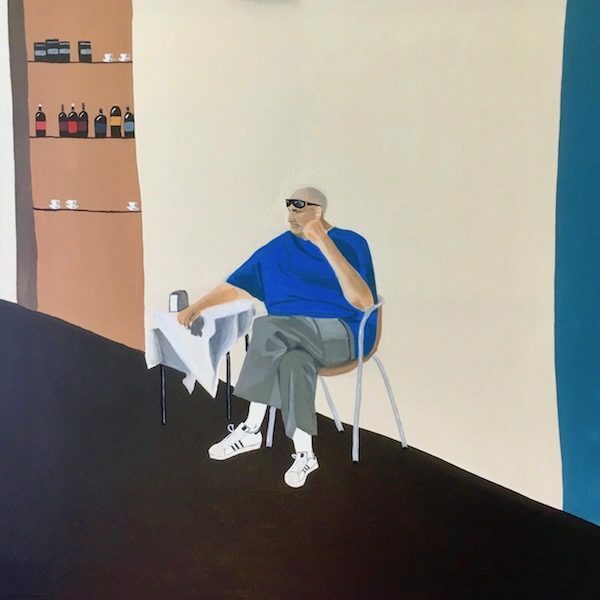 in the 2017 and 2018 Waverley Art Prize. the lived experience of people.